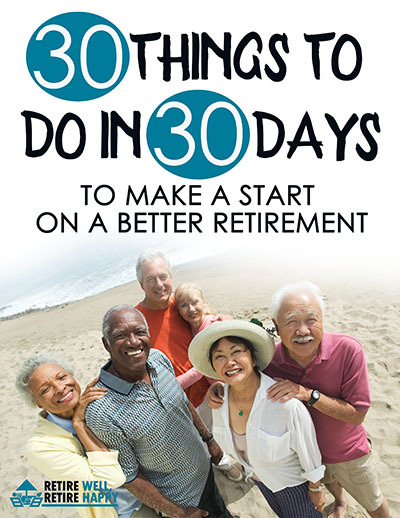 So you want to get retirement ready? We can do that by creating new income using network marketing. Hear how one woman, Joan Graham-Hewitt, is embracing social media and getting ready for retirement. She has done this by setting up multiple streams of income using network marketing. 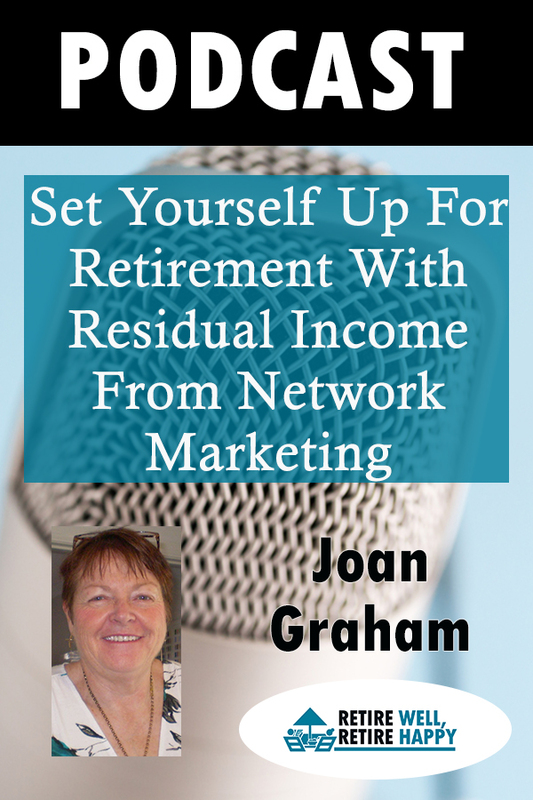 Joan reveals what to look for with a network marketing business opportunity.